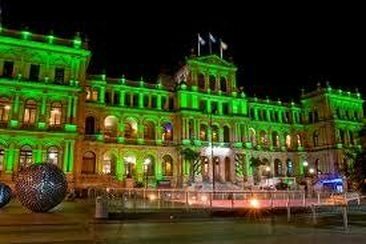 Around the World there will be Landmarks Lighting up Green for Lyme Awareness. 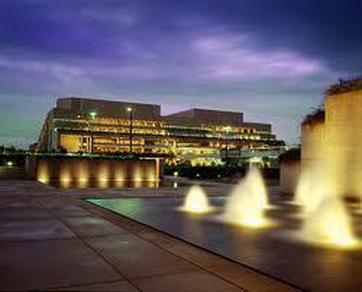 In March 2013, Canada announced three landmarks lighting up green for the Month of May. 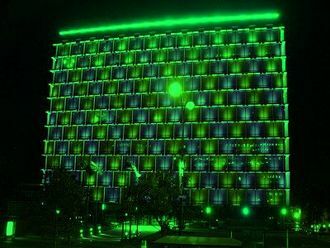 By April and throughout early May, Australia added their voice to this campaign, adding seventeen buildings/landmarks that would light up for Lyme on May 10th and 11th. 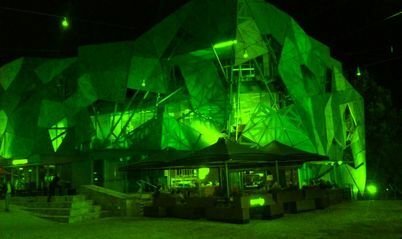 There are two firsts for Australia: The first building to agree to Light Up for Lyme was thanks to Amanda Bramwell and Squatters Arms in South Australia. 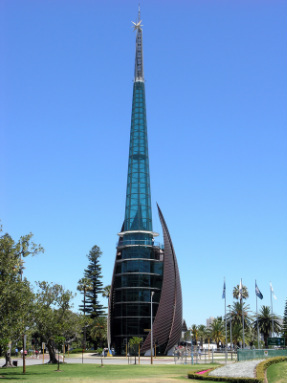 Alisa Burgess and the Western Australia crew, added the first landmark to the greening campaign, with the announcement that Bells Tower in Perth would light up on the 11th May. 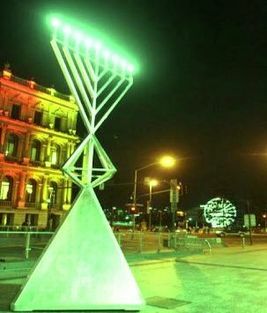 The next announcement was from David Trathen of the Victorian team that Federation Square in Melbourne would be joining in the Lymelighting. 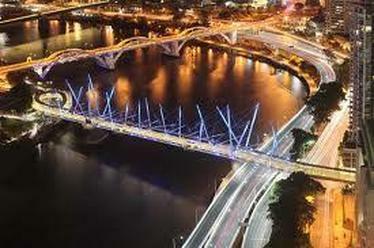 This was followed by Ailsa adding another Perth landmark, Council House, to the list. 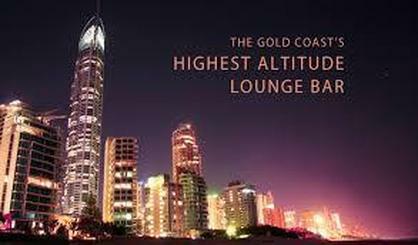 Zara Ward from the Queensland team added three landmarks in quick succession, these were Park Regis North Quay Hotel, The Gold Coast's iconic Skypoint Q1 observation deck and the Treasury Casino in Brisbane. 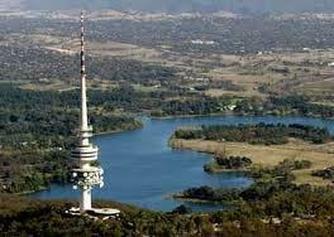 Australia was on a roll, and the eighth and ninth landmarks came from Alana Brown in Canberra's announcement that Questacon and Telstra Tower would be joining the cause. 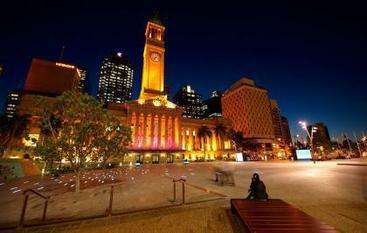 Four more landmarks from Zara and the Brisbane team, King George Square, Kurilpa Bridge, Reddacliff Place and Queensland Performing Arts Centre, brought the number of buildings and landmarks shining for Lyme in Australia to thirteen. 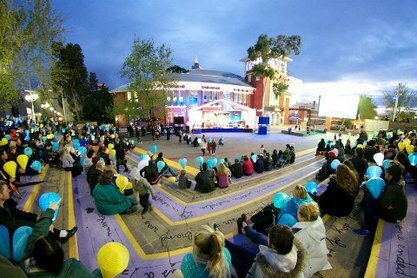 Jumping back to the other side of the country, Ailsa announced the Perth team added a third landmark, Northbridge Piazza at Perth Cultural Centre, to bring the tally to fourteen. 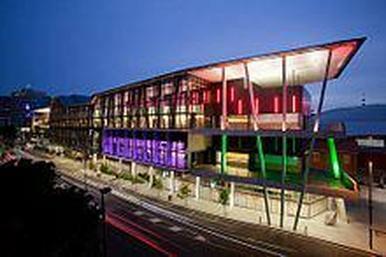 Number fifteen is back with Zara and the Queensland team with the Brisbane Convention and Exhibition Centre lighting up for Lyme, with Alana adding a third landmark, The Street Theatre, for Canberra. 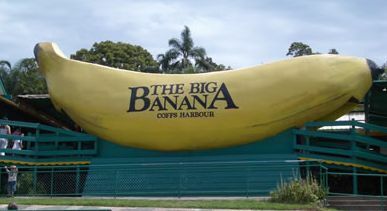 Number seventeen was a huge one, as it was a first for New South Wales, thanks goes to Dianne Rae for organising for The Big Banana to shine a light for Lyme. 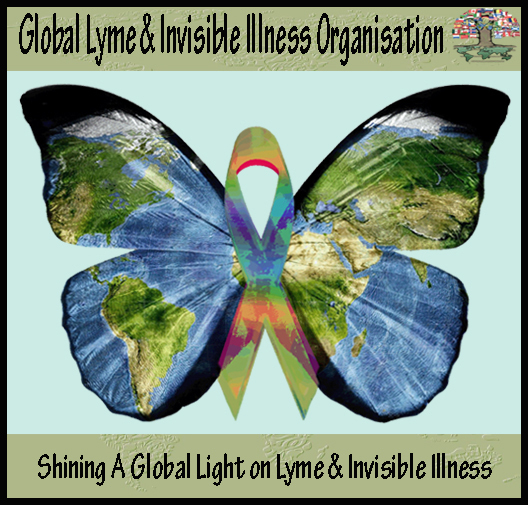 Thank you also to Sharon Whiteman of the Lyme Disease Association of Australia for filling out the mountain of paperwork that some of these landmarks required. 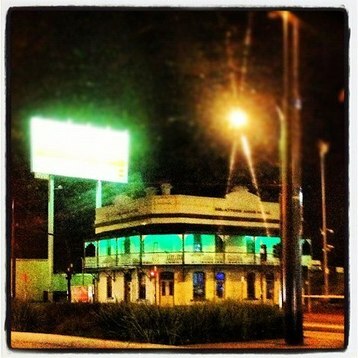 South Australia, Adelaide: The Squatters Arms. The Squatters Arms will not only light up on the 11th May, but will keep the green lights shining for the Month of May. 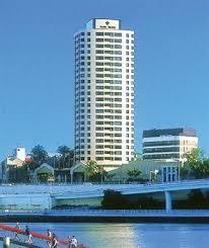 Western Australia, Perth: Council House. 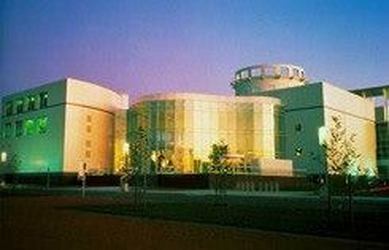 Western Australia, Perth: Cultural Centre. 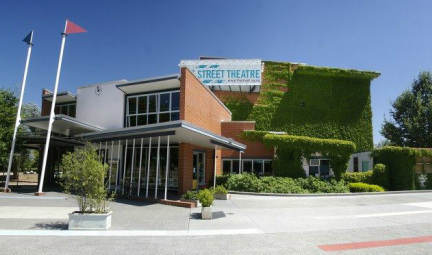 Northbridge Piazza, Big Screen Area. Saturday May 11th.